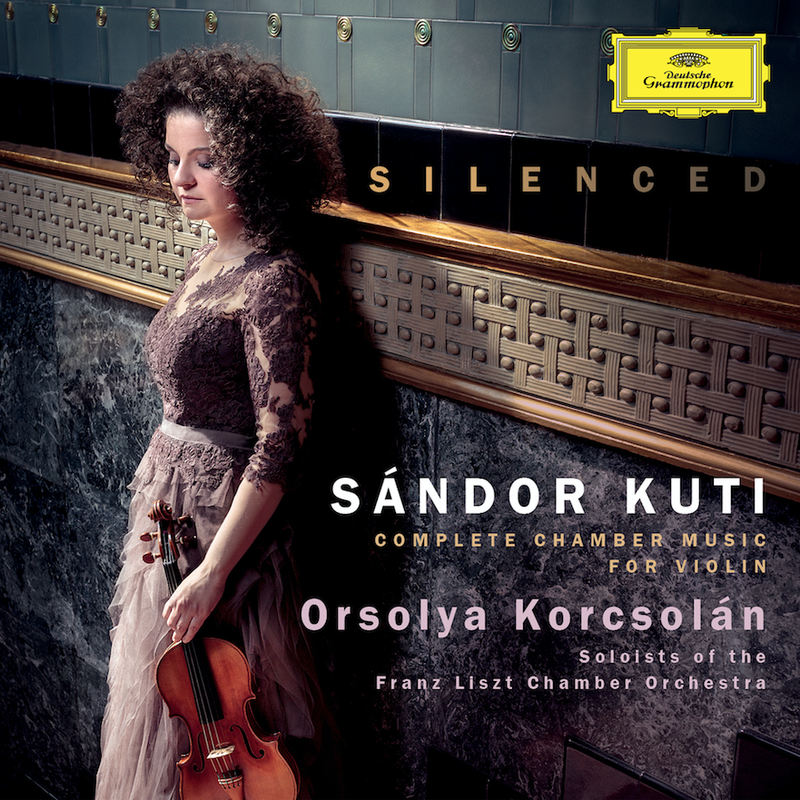 Joined by soloists of the Franz Liszt Chamber Orchestra, violinist Orsolya Korcsolan pays homage to the remarkable Hungarian composer Sándor Kuti (1908-1945) who tragically perished in the Holocaust. This unique Album presents a rare and surprising discovery, one that has the potential to rewrite and, in many ways, complete textbooks on 20th-century Hungarian music history. LATEST RELEASE on DEUTSCHE GRAMMOPHON!